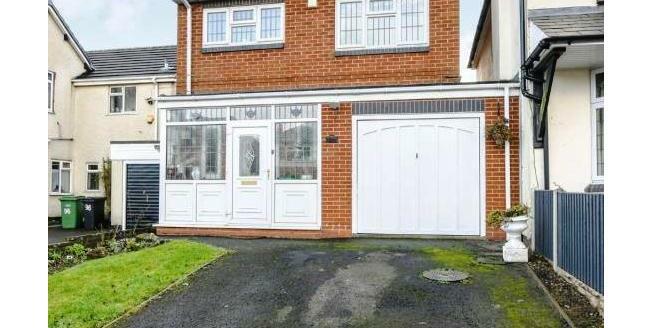 This well presented 3 bedroom detached home is situated in a popular residential area close to local schools, transport links and all amenities. Offered with no upward chain the property briefly comprises of downstairs W/C, lounge/diner/ conservatory, kitchen breakfast room, garage, stunning south facing garden on the first floor are 3 double bedrooms and the family bathroom. Don't miss out. Call now to arrange your viewing!